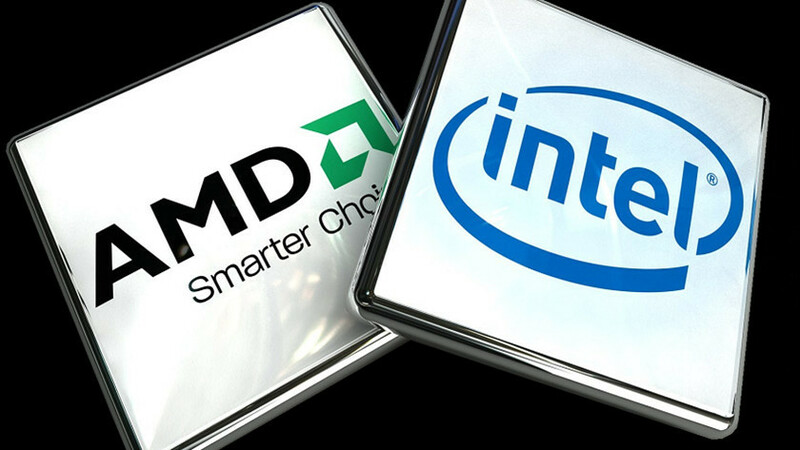 Home technology AMD VS Intel: What’s The Best Processor? AMD VS Intel: What’s The Best Processor? Comments Off on AMD VS Intel: What’s The Best Processor? For a PC user, the decision to choose between AMD vs Intel is a long standing one. And, be it just another upgrade, or a new PC you have your eyes on, one of the two will make for the heart of your PC. For someone who is looking out for a PC that does all the heavy work smoothly without causing much trouble, the choice is inevitable. While laptops and tablets are more of the new thing now, the charm of PCs cannot be taken away, and that is exactly where begins the war like that between the mind and the heart to choose – what do you want for the PC? An on budget yet smart AMD processor or the ever so growing and evolving Intel chips! If you happen to be amongst those who need the answers to the above question, then let us help you out right here! Let us quickly list down for you, both, the pros and the cons of AMD and Intel alike! The first thing that one needs to talk about is at what price do the two companies offer entry level, mid level and higher level of chips. And, if we go by the pricing, the AMD AM3+ processors come at a rather nominal price as compared to its opposite counterpart, Intel. Let us say, the entry level processors of AMD come at a price range of 30 dollars, and this we are talking about the A series, or the Semprons and its likes. However, if we talk about the counterpart to Intel in the same features and at the entry level, they are priced at 40 dollars, G3930 for instance. With rise at their features, there is a similar graph of increase in the pricing too. However, with time, they’ve managed to keep a close check on their consumer base and with the advent of their new processors, there’s something that one offers while there is one other thing that it doesn’t, and hence it all comes down to the kind of needs the processor is best suited to. Talking about the gaming options that lie ahead in terms of both the processors, it is rather a picky one. As for Intel, it has got an on-die integrated graphics but kind of has its own issues dealing with the graphic card, stand alone or an add on. AMD on the other hand does not include an integrated graphics for PCs, but combines the processor cores and the Radeon branded graphics core into what they call the APU chip. While these work better in terms of performance, one cannot use an add on graphic card go very well with it anyway. However, games these days do not make use of more than two to four threads, and that is where Intel gets an edge above the AMD, despite the latter’s Ryzen series. Having said that, you’d want to prefer an Intel processor for your gaming needs, but that in no way would indicate that the AMD can’t make up to it. So then, who wins AMD VS Intel: The Best Processor? Now, one cannot make much of the difference when we talk about the processors on a regular heavy working period, for little does CPU have got to do with it. But, there’s one thing that stands, and that is the fact that AMD can manage to pull off a better usage in terms of the price at which their entry and mid levels systems are available. Intel on the other hand, can be relied upon for gaming and has all the abilities to beat even the Threadripper. P.s: If you are on a look out for a processor that puts great use to multi threads as far as applications are concerned, then the AMD CPU shall fit the bill. Previous article How to Initiate the Building Process of Your New Custom House! 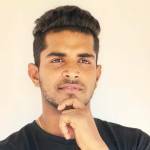 Want to Know More About Webdesign?